Giving you the time your health deserves. 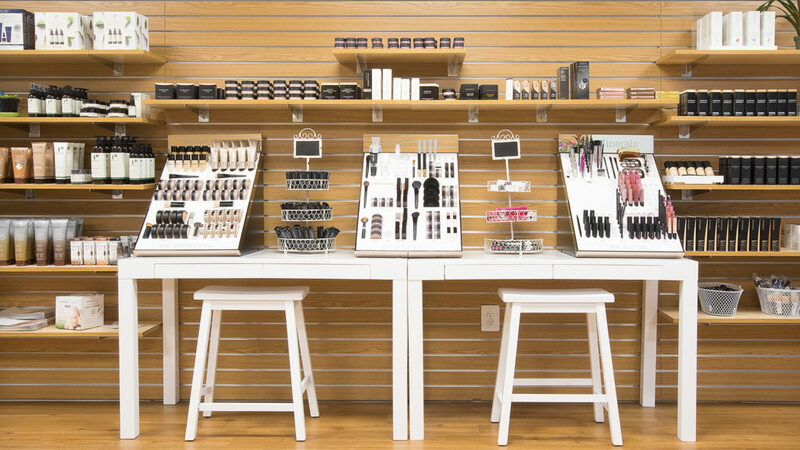 We are now open in the village of Lewiston welcoming new and old customers alike! For over 50 years, there has been a pharmacist from the DeGiulio family serving the people of Youngstown, Ransomville, and Lewiston. 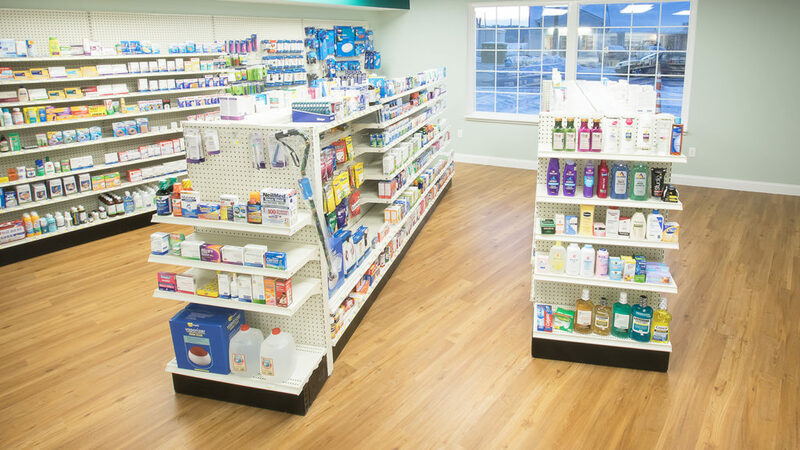 Richard and James DeGiulio are excited to announce that they are now open and serving their community from their own independent pharmacy. 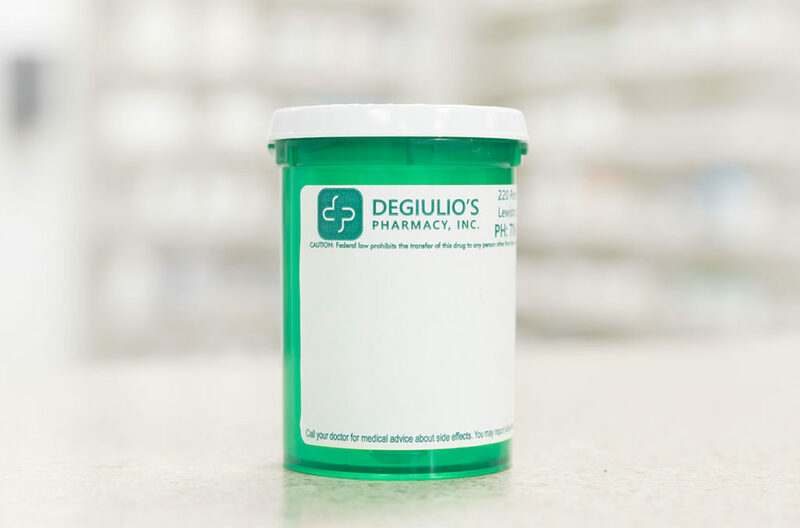 DeGiulio’s Pharmacy is opening with the singular goal of practicing pharmacy in a way that puts customers first. 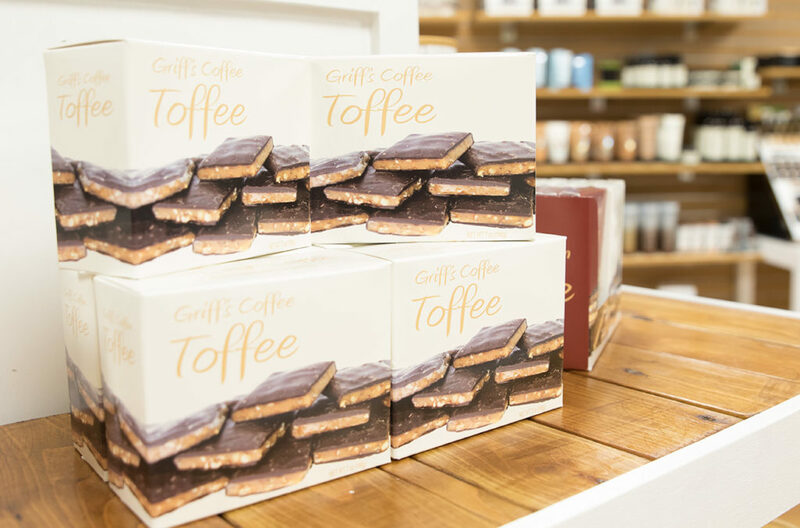 We offer a variety of specialty gifts from all over the states that you otherwise can’t find here in WNY. Call 716-405-7821 or stop in any time for a personal consultation.